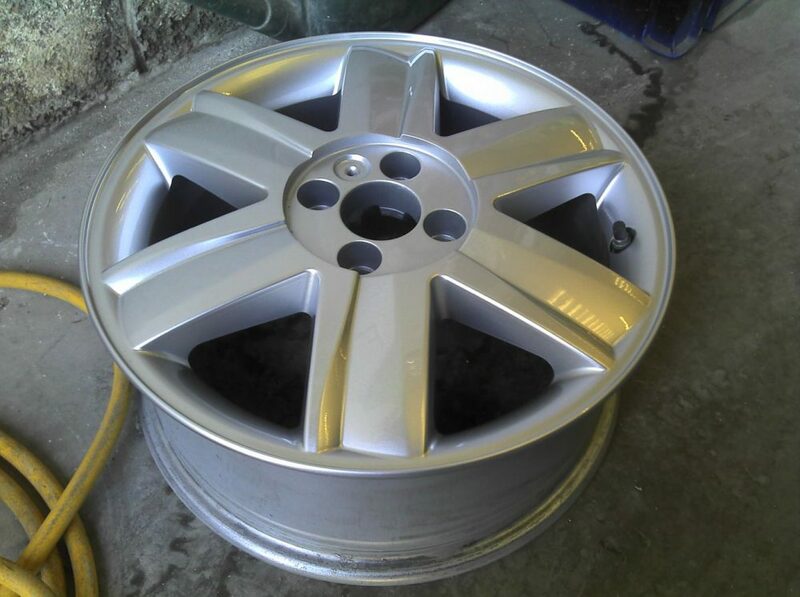 We refurbish damaged alloy wheels and return them to as new condition. We cater for all makes and models and can reproduce two colour, BMW Shadow Chrome and Sparkling Glass finishes. Do your tyres lose pressure for no reason? It could be that your alloy wheels have corroded on the inside where the tyre seals to the rim. 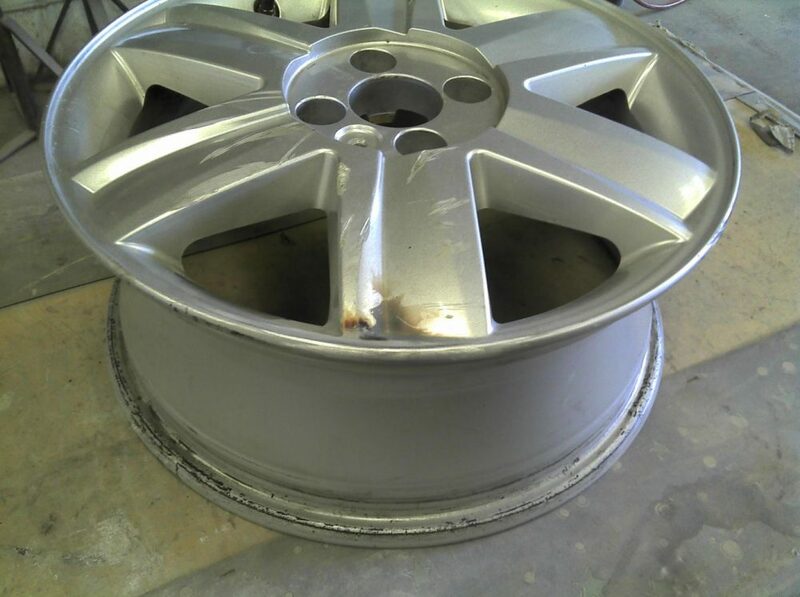 We blast and paint the inner face of the wheel to cure the corrosion and stop the pressure loss. Cracked alloys can be TIG Welded and painted which can be a more cost effective alternative to buying a replacement wheel. You can deliver the wheels to us with or without the tyres on or even still fitted to the vehicle. We supply and fit tyres at competitive prices. Your vehicle will be safely stored in one of our two workshops located south of Lincoln High Street protected by a monitored alarm system. We can also offer a courtesy car free of charge. We are also Lincolnshire’s only authorised fitter and stockist of AlloyGator. Once we have refurbished your kerbed or cracked alloy wheels we can then protect them and keep them in perfect condition. So whether your alloy wheels are bent, corroded, kerbed or you just fancy a colour change we can provide a complete service.